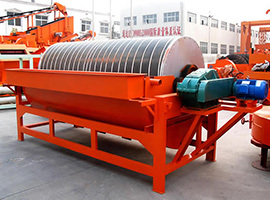 The flotation cell or flotation machine is main equipment in flotation plant applied not only to separate and grade non-ferrous metals like copper, zinc, lead, nickel and gold, but also to make rough and fine separation of the ferrous metals. 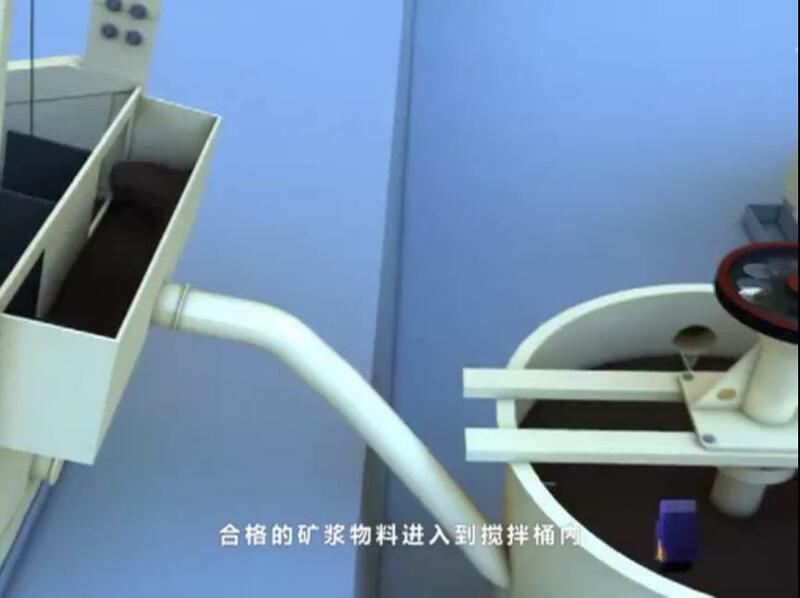 Flotation cells and flotation machine made by Fote, the Chinese famous flotation-cell manufacturer, have the following advantages: high air absorption rate and low energy consumption. 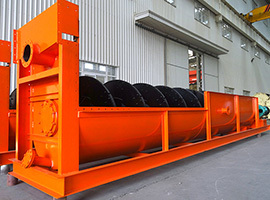 There are three functions of each tank: air suction, pulp suction and flotation separation. 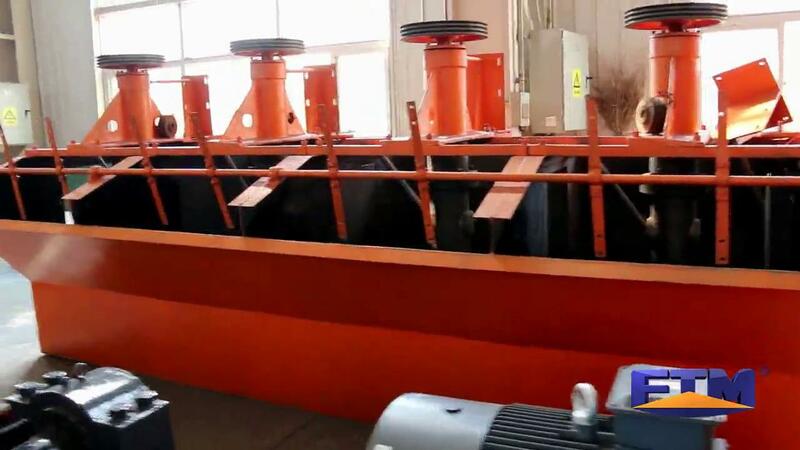 They form the flotation loop on their own without any accessory. 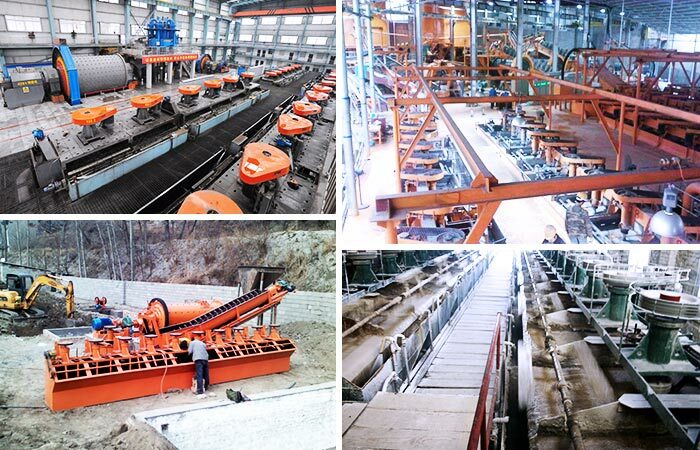 The horizontal arrangement of the flotation cells or cell flotation make the whole process easy to adjust, and the reasonable recycling of the ore pulp will reduce the coarse sand sediment to the largest extent. 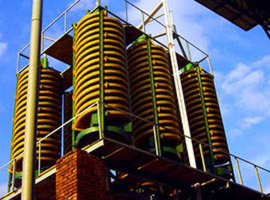 The flotation machine or flotation cell realizes the separating process based on different wet properties of the minerals. In general, we call the floating difficulty of the minerals the floatability. 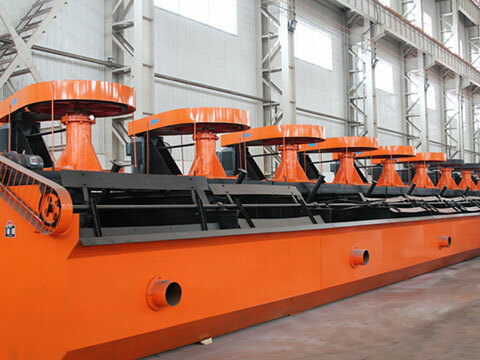 The floatation separation of flotation machine is completed by considering the floatability of the materials. 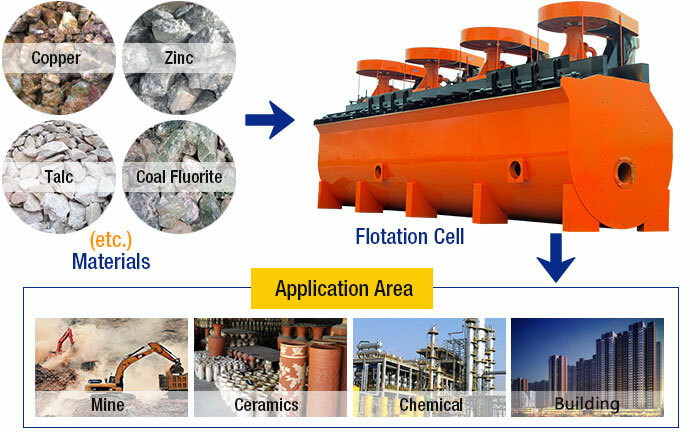 In the modern floatation separation process, the application of the floatation agent is quite important, because the agent can change the floatability of the minerals after the minerals are handled by the agent. The minerals that need to float will attach to the air bubbles, thus realizing the ore dressing aim.